The planning is done, now it's time to get a bit of actual work done. 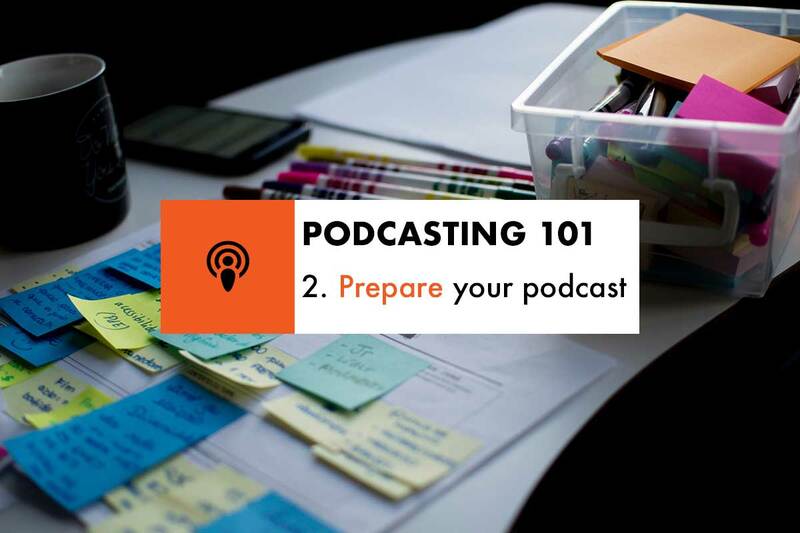 This is the second in a five part series for March called Podcasting 101 and today, we prepare your podcast. What do I mean by prepare your podcast? This is the part where you put your podcast plan into motion. OK, so you’ve got yourself a plan. You know your topic, your format, you’ve got a name… now what? This is the visual identity for your podcast. Given everything is audio based, you don’t have much of opportunity to make a visual impact so you’ve got to nail your artwork. You could put something together in Photoshop, you could use an online tool like canva. If the podcast is all about you, you might add a photo of yourself to your artwork. Maybe it’s all about food and should feature burgers, fries, kitchen paraphernalia. Whatever the content of the artwork, it should reflect the topic of your show. Some facilities also cater for artwork per-episode, so keep that in mind. 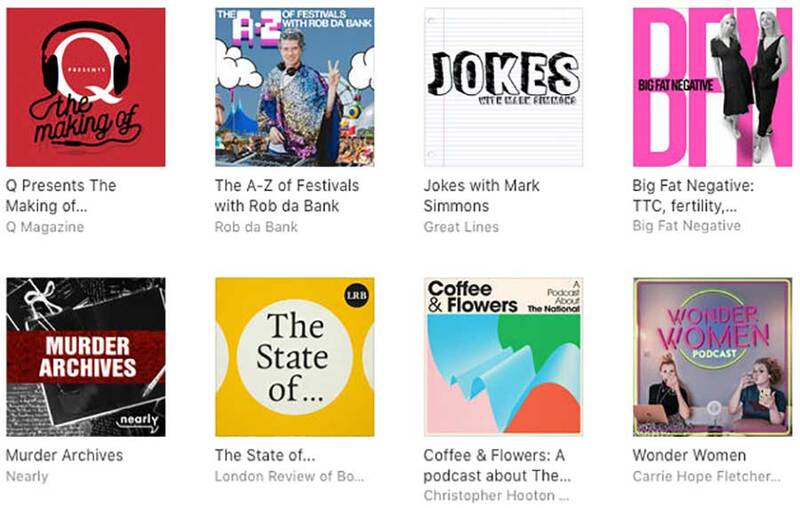 Note: Your podcast artwork should be in a square format so forget about landscape and portrait designs. 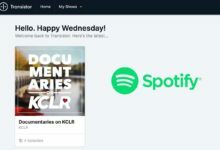 For sizes, you should have a minimum 1400px high and wide image but for the likes of Apple Podcasts and Spotify, you can go to a maximum 3000px high and wide. Make the space count and note that quality is key, so when you’re happy with your 3000px size design, see if the same effect is achieved when you scale down to a small thumbnail of 200px wide. Before you start recording (we’ll get to that next) you should know how you’re going to record. 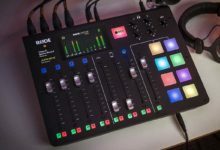 That might mean investing in a microphone, picking up a Zoom recorder, or using your phone or an app like Anchor.fm. You can check my current podcasting kit here. If you’re thinking about show longevity, think about investing in intro and outro music as an audio identity for your show. The cover art is your visual identity, but a good intro can be your sonic identity and help you stand out from the crowd. Check out the first 30 seconds of this episode of The Arts Show, and scrub to the 14 minute mark to hear the short outro. In the above case, I’ve used some audio from audiojungle.net, a great resource that offers monthly freebies plus a wealth of stings, logos, beds and more (I’ll get into those later). You may have to part with a few dollars but long term it will add to the professional output of your podcast. 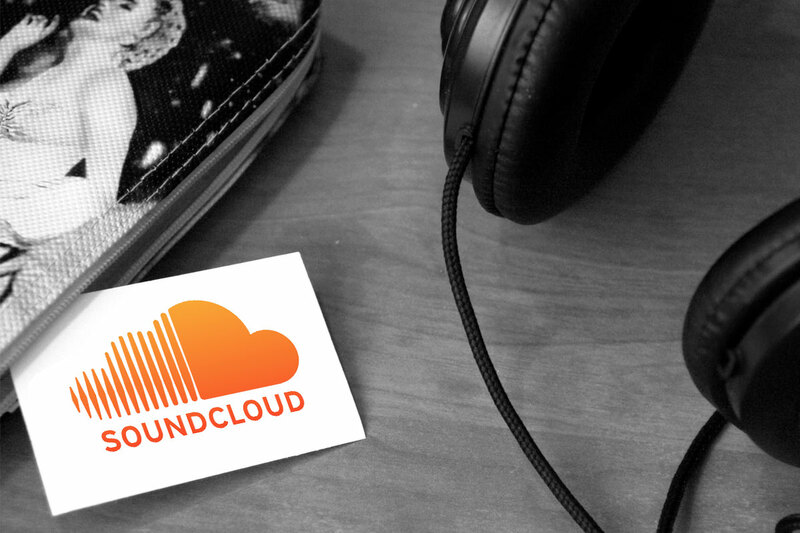 There’s also the free music libraries from YouTube and Facebook that are worth exploring. For a second example, with Rambling Rhinos, we opted for a royalty free bed (the guitars) but added commentary elements for each of the fighters involved. Unless you’ve got some really interesting content in your intro, keep it short – 5 to 20 seconds is a good bet. Do try and avoid licensed music too (think Coldplay, U2, Radiohead). Make your intro and outro separately, then you can drop them into your edit for each episode. While you can prepare yourself, it might be nice to prepare your guests too if you’re bringing anyone on. From a radio point of view, I’m adverse to supplying guests with a list of questions, no matter how hard they ask. It’s no harm dropping a casual reminder message as well if it’s something that you have booked in advance. With your planning and preparation done, it’s on to recording. 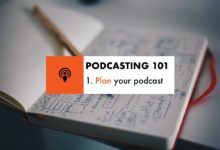 Just in case you missed any of the other posts, here’s all five parts of Podcasting 101 to help get your podcast off the ground in 2019.